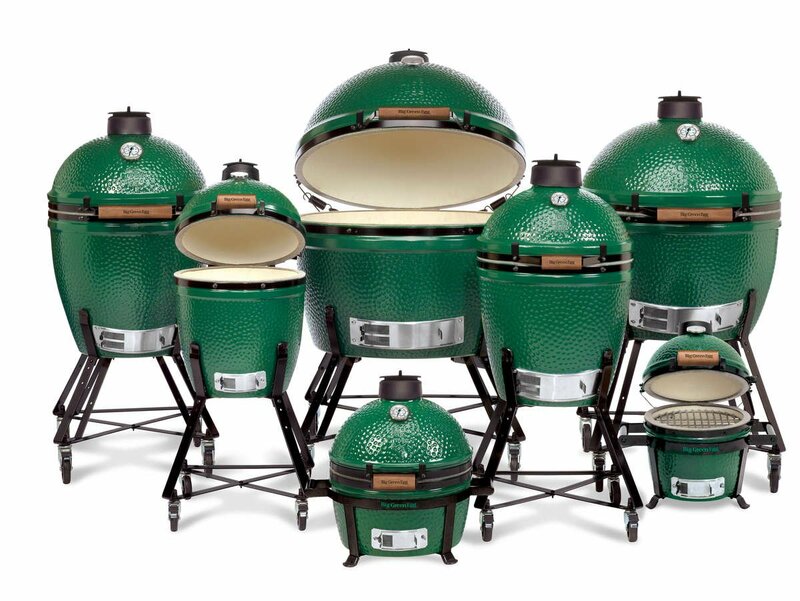 Shop the entire selection of Big Green Egg cookers and accessories in our Elk Grove, Folsom and Rocklin locations. The Big Green Egg adds crowd-pleasing flavor to any recipe! Whether you're searing the perfect steak, smoking a rack of lamb and slow ribs, baking the ultimate pizza or roasting a juicy chicken, discover what top chefs and backyard heroes know about great food... everything tastes better cooked and an EGG! Visit any of our three Outdoor Living departments at our Elk Grove, Folsom and Rocklin locations to shop the full line of Big Green Eggs and accessories with our knowledgeable staff. We offer the best prices in town along with free assembly, White Glove delivery, and removal of your old grill.